From time to time, and by arrangement, we host courses and visits for interested groups. 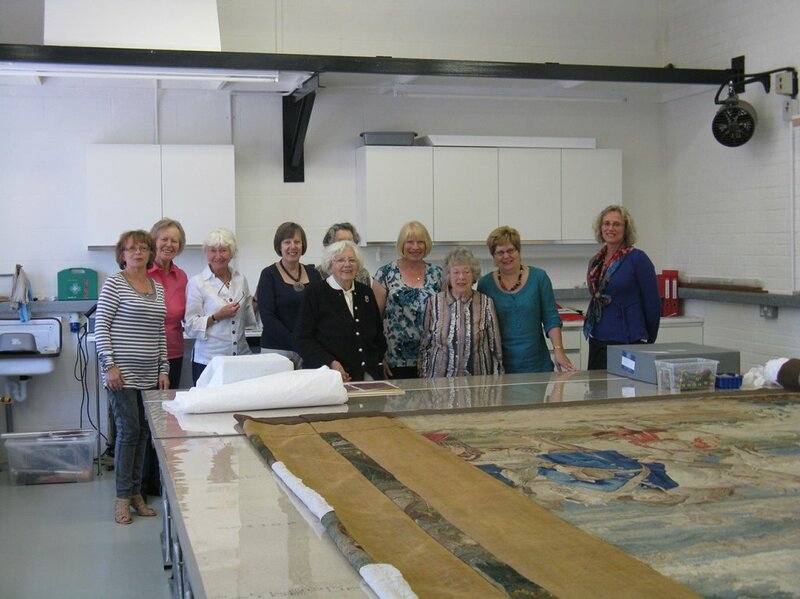 Having enjoyed their visit to our studio in 2010 the WI of Hartest, Suffolk, returned in May 2011. Occasionally we have students on placement working in the studio, like Jamie Robinson, a student at the Centre for Textile Conservation, University of Glasgow who spent several weeks in the studio over summer 2014. 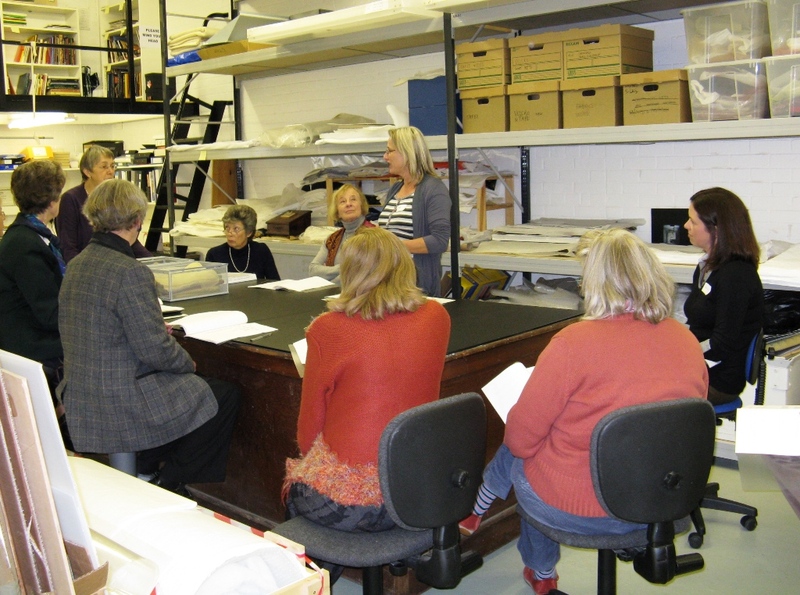 In 2009, in conjunction with The Churches Conservation Trust, we hosted a one-day course on textile conservation which was successful. We plan to hold more courses in the future.